Join us at McInnis Park where rangers will teach tips and tricks of the trade of freshwater fishing at the park’s pond. This event requires a short walk up and down a large a hill to reach the park’s pond. All skill levels are welcome, and no experience is necessary. Dress in layers and wear sturdy shoes. Don’t forget to bring a fishing pole. 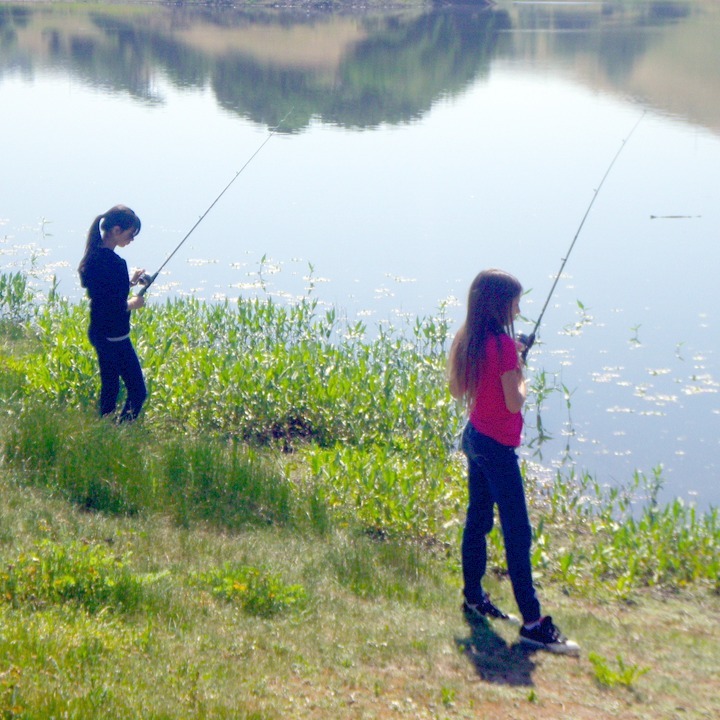 A fishing license is required for participants 16 and over. Friendly dogs are welcome but must be leashed. Rain will cancel. Questions: Contact Ranger Jim Slack at JSlack@marincounty.org. Directions: 310 Smith Ranch Road, San Rafael, CA. Meet at the skatepark., From Hwy 101 in San Rafael, take the exit for Smith Ranch Rd east approximately 0.7 miles. Drive over the railroad tracks and immediately turn left to stay on Smith Ranch Rd. (If you go through the park entrance, you have gone too far). Look for the sign for the skatepark, turn right, and follow the road to the skatepark parking lot.